2017 started “Bianco” for us. It snowed, and snowed and continued to snow! 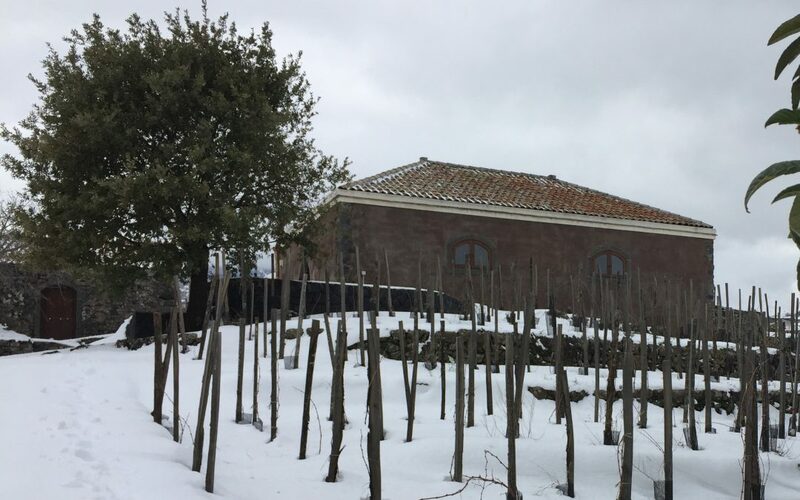 Fantastic for the vineyards as the layer of snow provided insulation and subsequent water to the soils. We had also applied MT (Maria Thun) compost preparation prior to the snow to enhance the vitality of the soils. A cold winter is also important in the cellar as it helps particles settle out in the wines rendering a certain level of clarity. Fundamental in wines that go to bottle without fining and filtration.